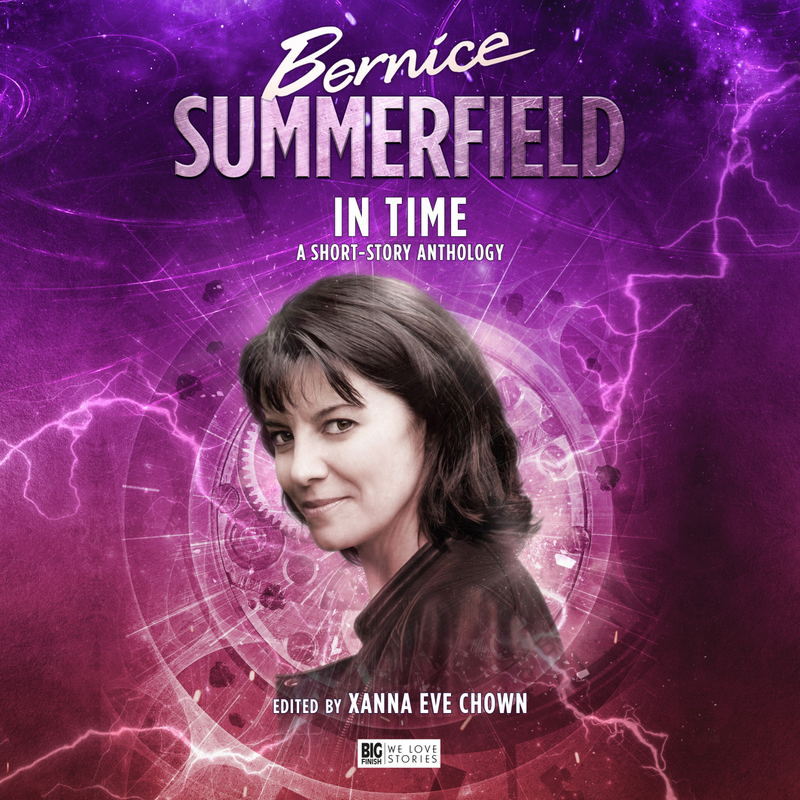 It’s another great start to a short trip with the narration device being Bernice Summerfield explaining to a medical robot why it needs to delete her memory. It’s difficult to know where to start with this one. There is so much going on! So lets start with the Virgin books. It was so exciting when they got the licence. 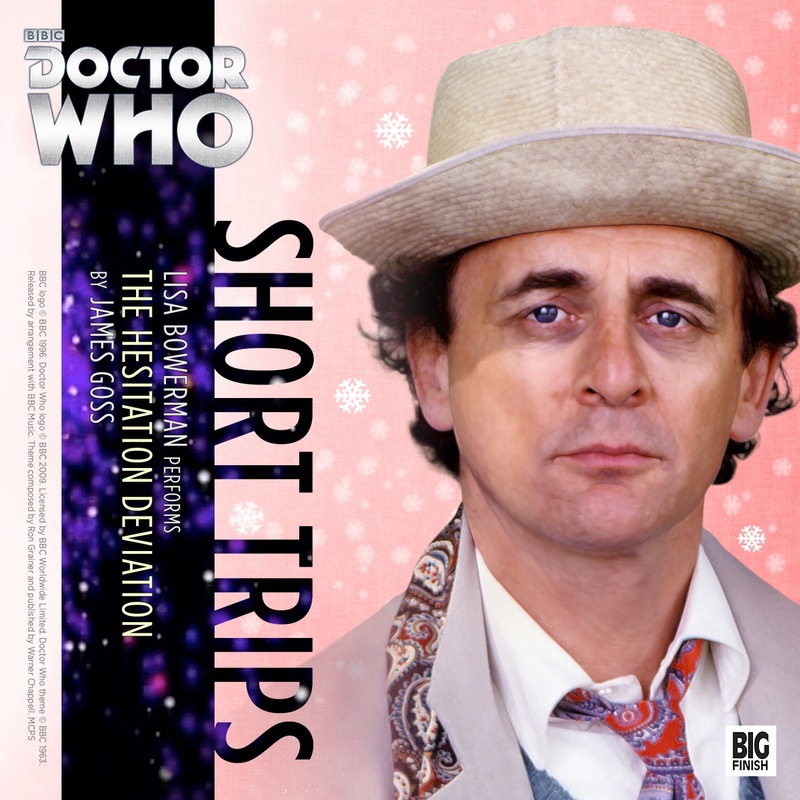 The BBC at the time in their infinite wisdom had decided as well as booting off the TV Doctor Who, that books based on it weren’t worth it either. So Virgin books stepped in with some new fresh talented writers, like Mark Gattis and Russell T Davis (I wonder what happened to those 2?). These were obsessively written by some very talented fans of the show, for the fans. As such they loved swinging for the fences. Bringing in so much Doctor Who mythology as to make Omega take a peek from the antimatter universe to see what the fuss was all about. 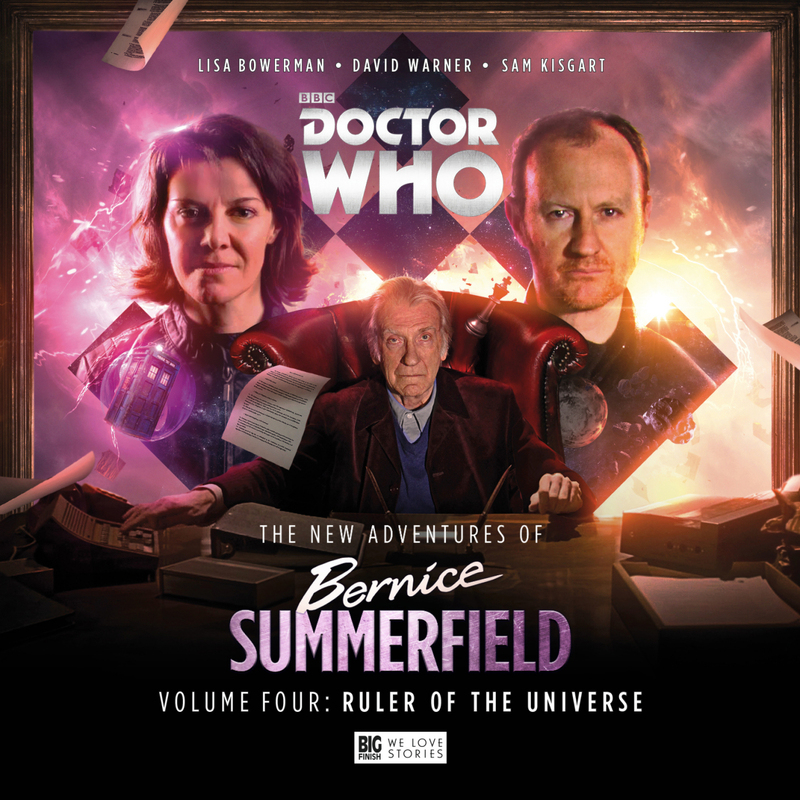 Not that there weren’t some great additions to the DWU, Bernice Summerfield being one of the most notable. 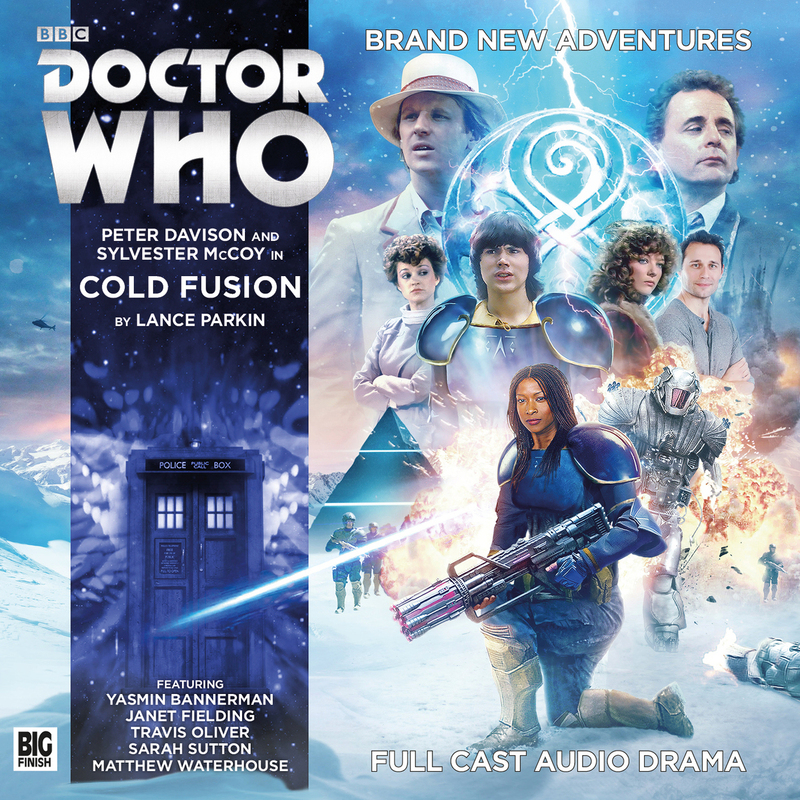 It’s another moment when Big Finish find something new to do you never would have thought of and you suddenly realise it’s what you never knew you always wanted. 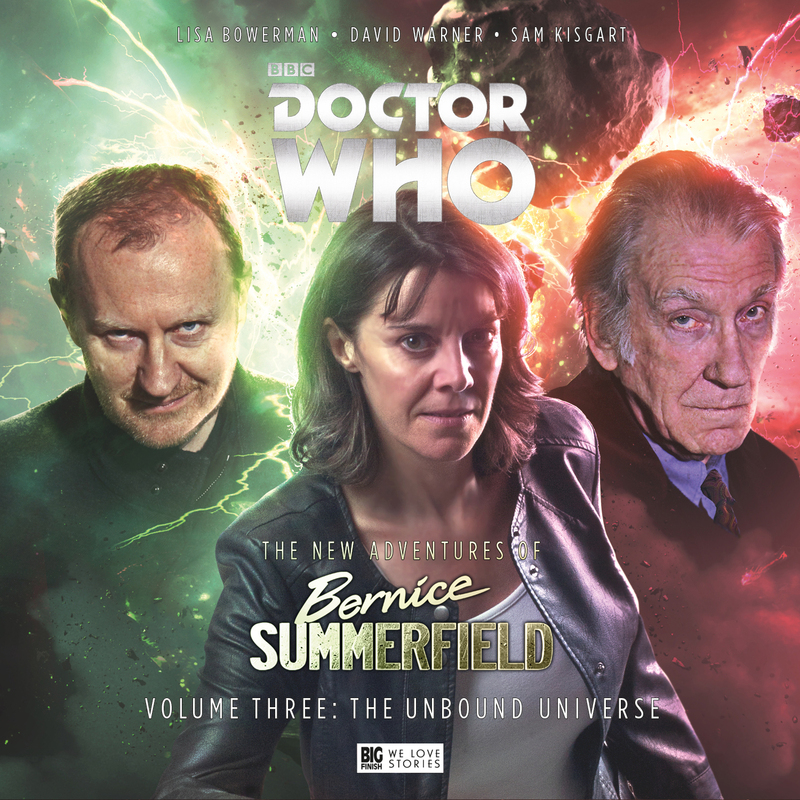 Since they have gone down the road of ‘The New Adventures of Bernice Summerfield’ it’s been great to see the Doctor paired with Bernice and how they have managed to keep Bernice as the central character without lessening the Doctor. But to then throw in a whole new universe from a range that hasn’t had a release in 8 years, it’s both insane and genius!